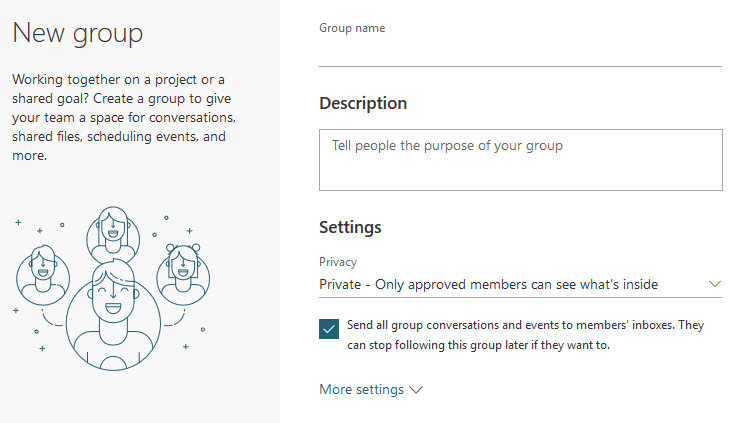 Last year, Microsoft made a change in Office 365 that hides Office 365 Groups that were created in Teams from Outlook. 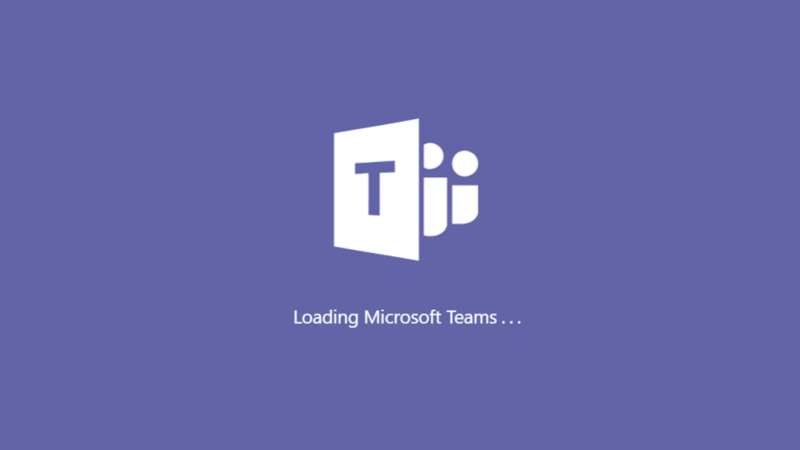 There are a couple of options to get around this, but those will depend on if you’re creating a new Team, or if you’re trying to view an old Team that was created after the change but hasn’t been enabled for Outlook. 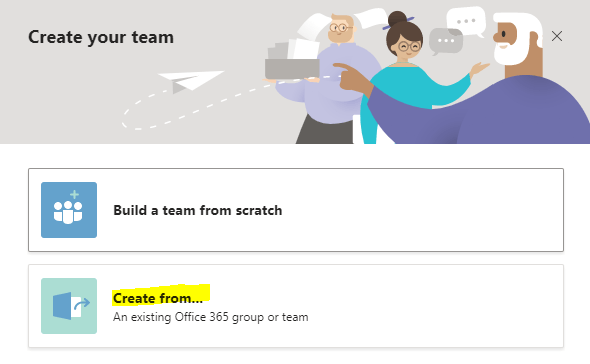 Create the Team as an Office 365 Group by logging into your Outlook Web App (https://outlook.office365.com/). Under Groups in the left navigation bar, select New Group. Fill out the information about the new group. Browse for the Office 365 Group you just created and follow the remaining steps. By creating the Team as an Office 365 Group first, you automatically enable the group to be visible within Outlook. If you already have a Microsoft Team that wasn’t created as an Office 365 Group first and you can’t see it in Outlook, then you’ll need to use Powershell to change the HiddenFromExchangeClientsEnabled flag. After a few minutes, your existing Team should be visible under Groups in Outlook.